Like many 30-somethings, I have gathered my fair share of memories of siblings, cousins, and best friends exchanging vows with their soul mates. I remember, sometimes through tears, the love and commitment two people shared on that day. Apparently, I really should have been paying attention to this moment if I wanted some intel on the relationship 鈥� namely if I wanted to know how 鈥渉ealthy鈥� the marriage was going to be. But you know who鈥檚 always paying attention to those moments? The wedding photographer. The subject was a hot one 鈥� receiving more than 40,000 up votes and more than 6,600 responses (and counting). Out of the responders, which ranged from members of wedding bands fighting off a drunk groom, to photographers who witnessed a couple not sweating the small stuff or the big stuff (like a missing wedding dress), one particular response from a wedding photographer got a lot of attention in the discussion thread. If you鈥檙e thinking that this is anecdotal data and not exactly scientific, you would be correct. 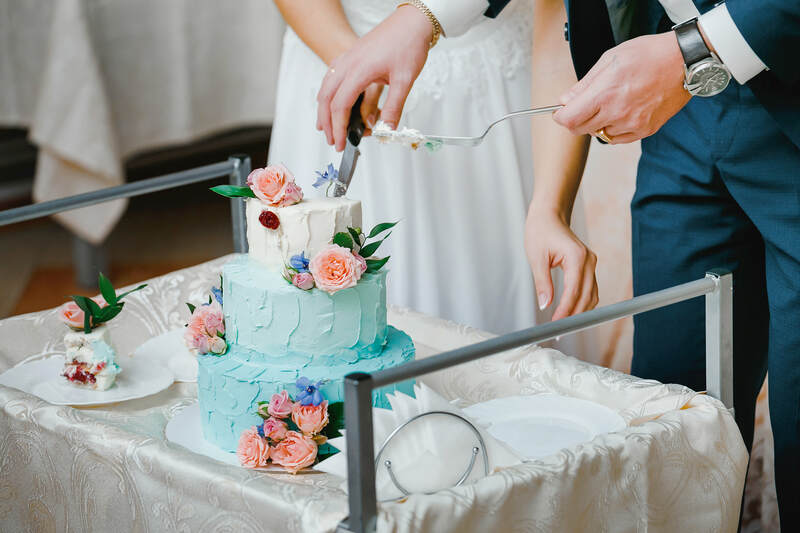 There haven鈥檛 been any official scientific studies (yet) that confirm that the way a couple interacts over this messy American cake tradition correlates to longevity in a marriage. However, it is an indicator of how healthy their overall relationship is. A husband who is not going to respect his partner鈥檚 wishes on the most important day of their lives is probably not likely to listen to her any other time. Even though this isn鈥檛 science-backed, there are a lot of commenters on this Reddit thread who, even if unfamiliar with the cake smash tradition, agree with the idea that a having a disagreement over whether or not to participate in a certain tradition or delivering a betrayal of that arrangement is a very bad sign on the day of what is supposed to be the biggest agreement of your life. To read the full discussion, check out the thread on Reddit.